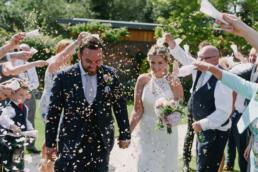 Camera gear gets pretty heavy after lugging it about for 12 hours + on a wedding day, so last year I decided I needed to drop a few kg off my own weight and get a bit fitter so that I didn’t end up aching after a wedding day. 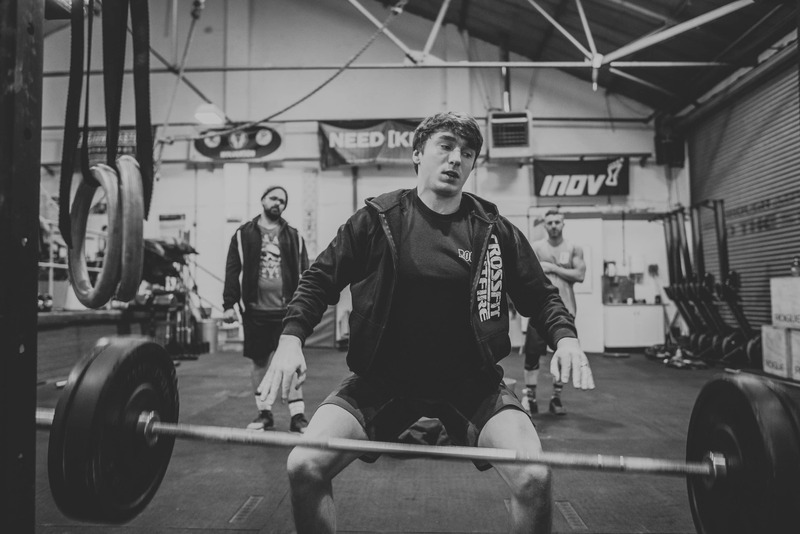 After having several gym memberships and never going, I decided to give CrossFit a go, and, well, it’s safe to say I’m now a bit of an addict! 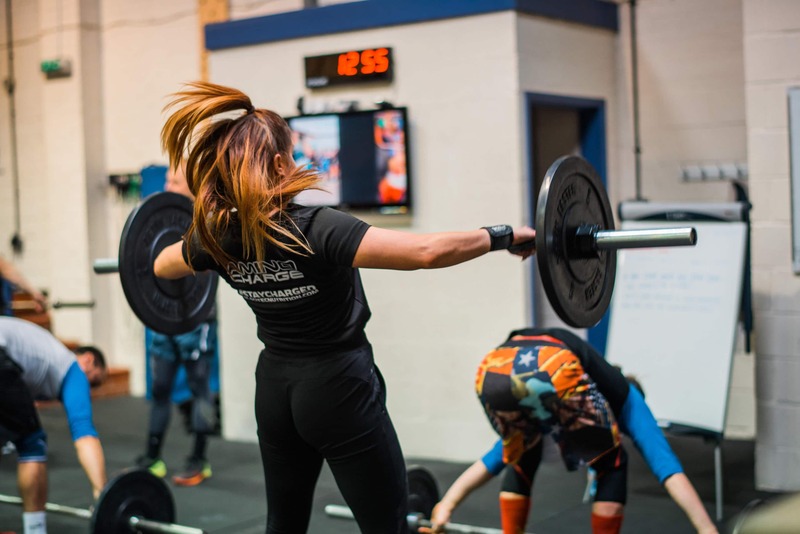 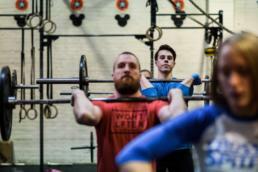 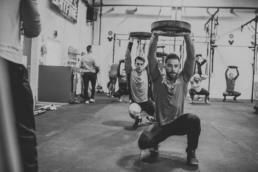 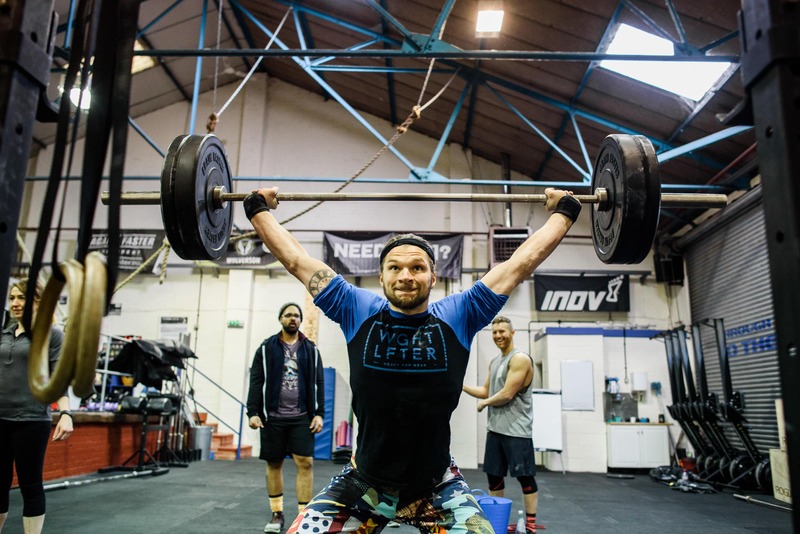 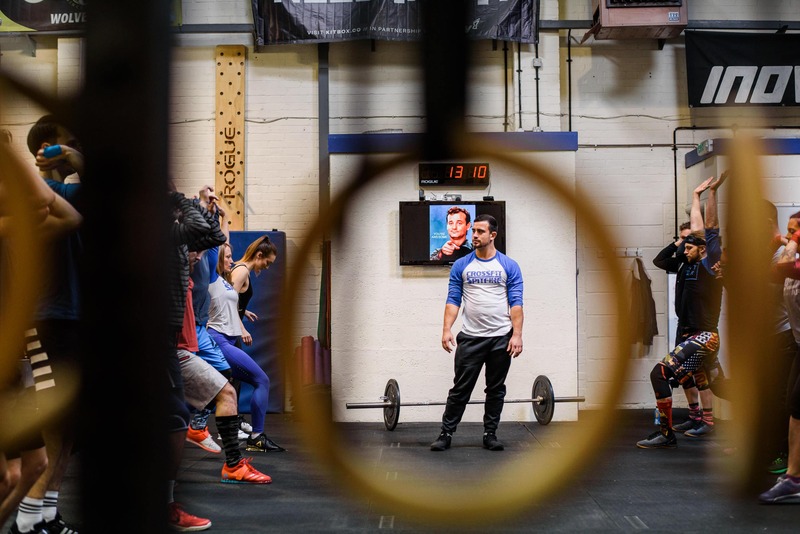 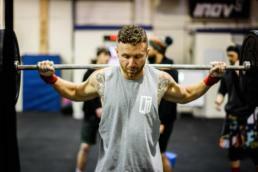 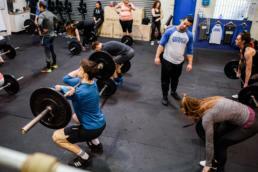 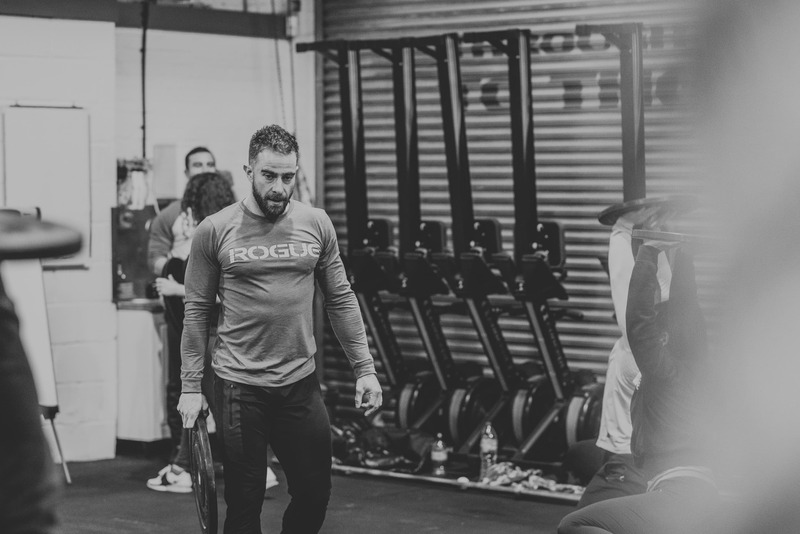 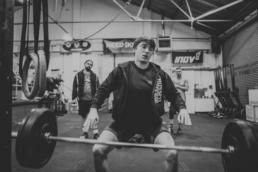 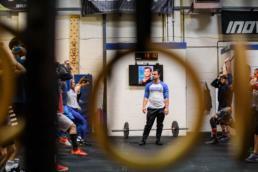 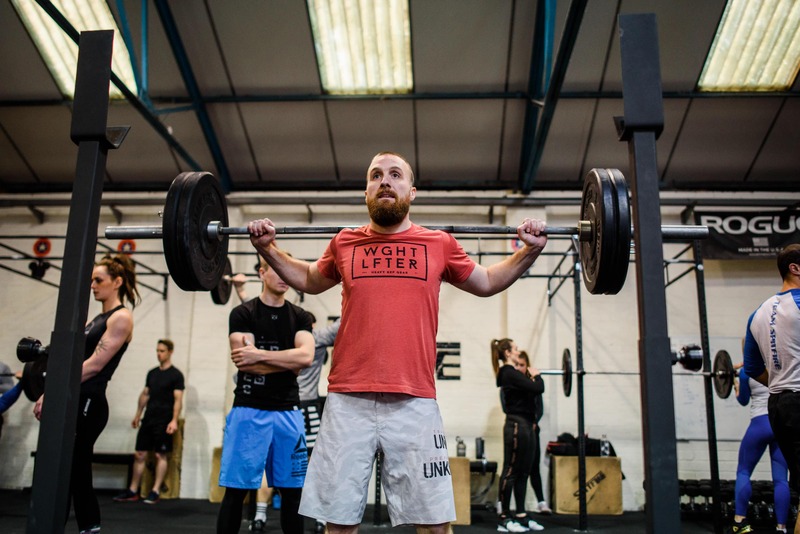 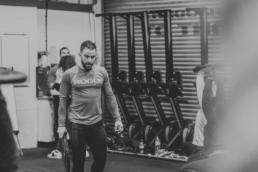 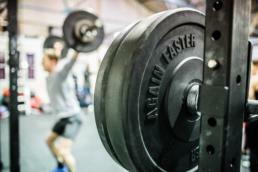 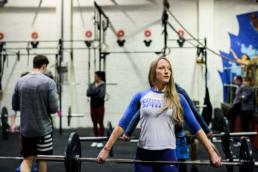 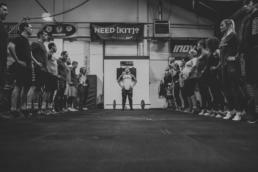 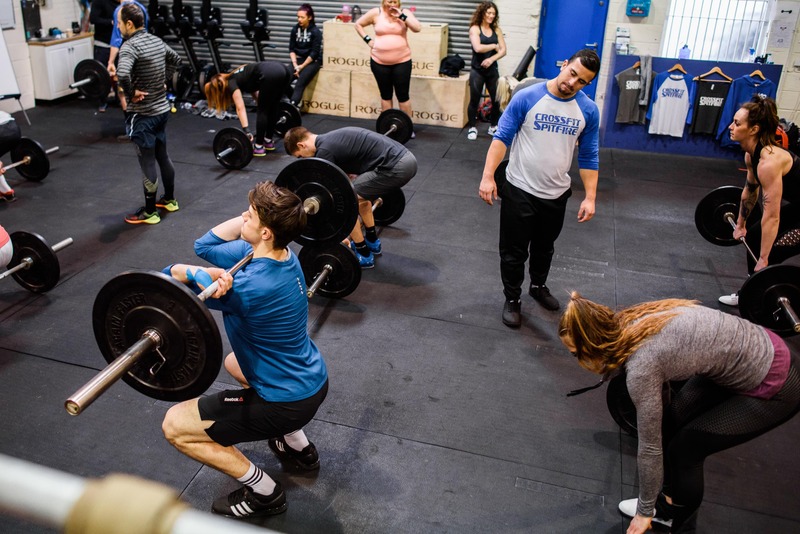 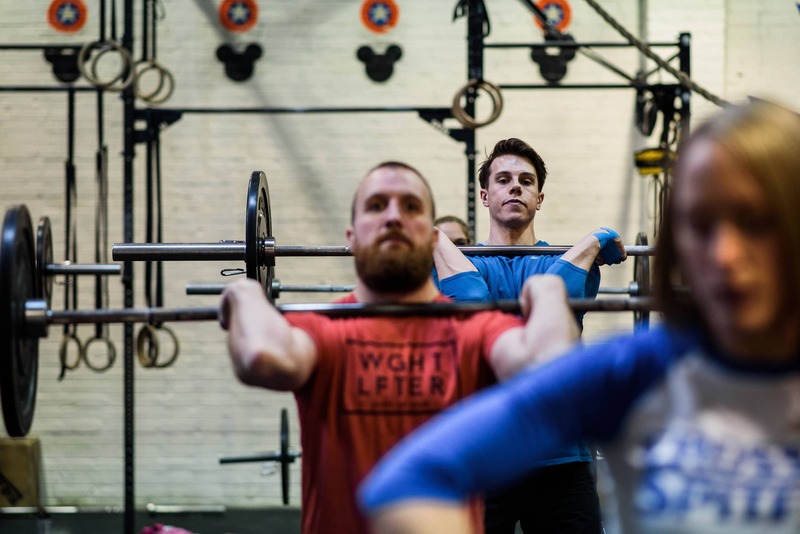 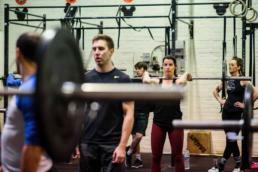 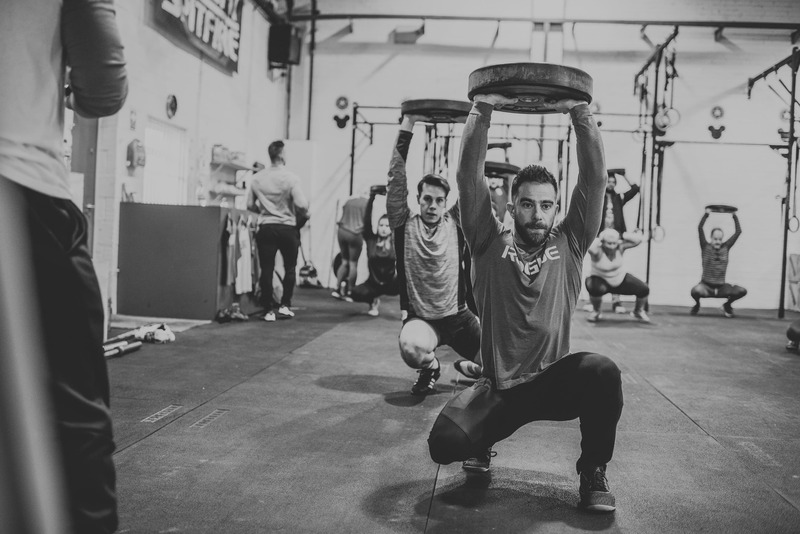 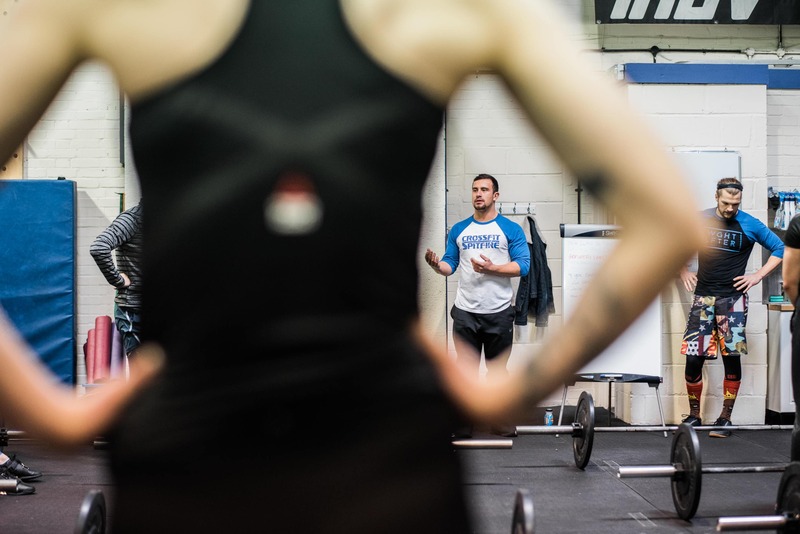 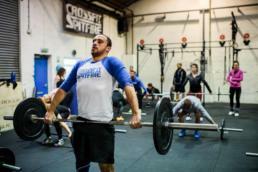 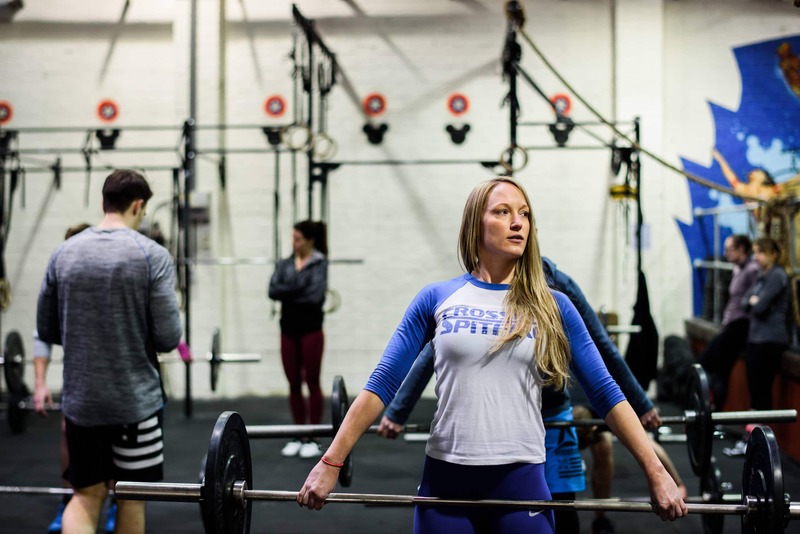 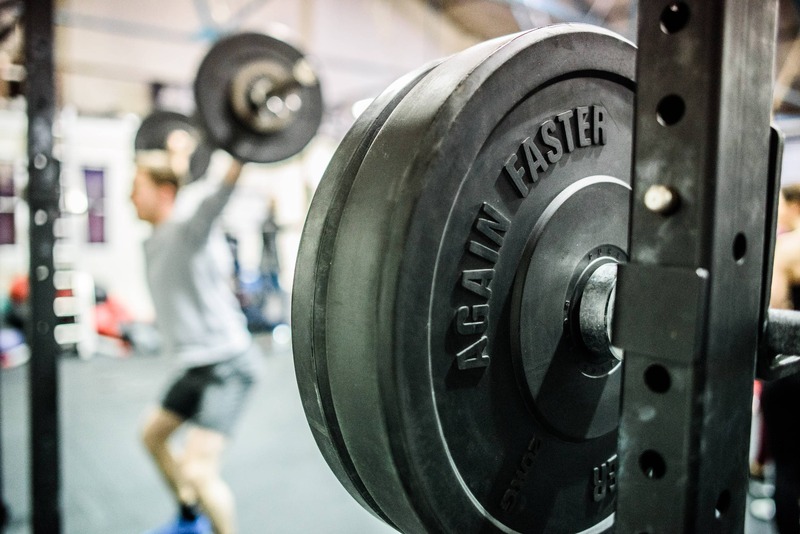 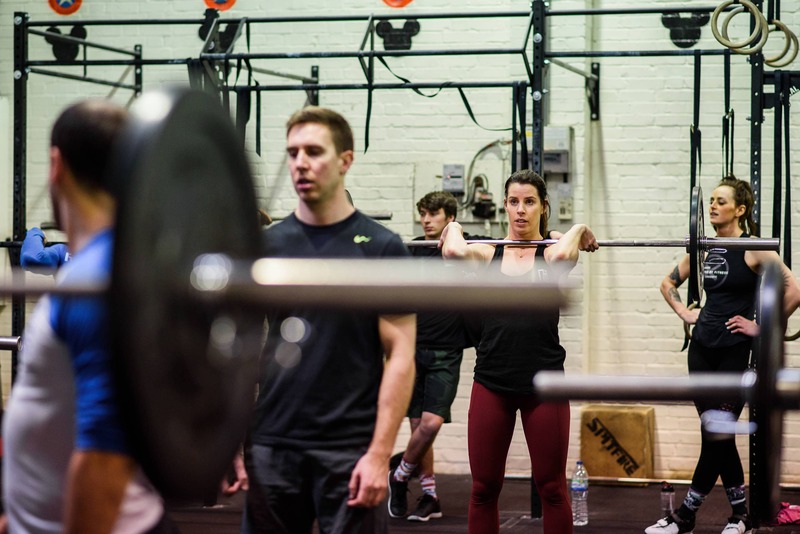 I’ve been training at CrossFit Spitfire since just before Christmas and I popped down last weekend to take some pictures of a Weightlifting Seminar being put on by GB Weightlifter Sonny Webster. 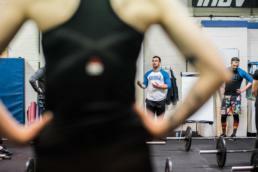 Really informative day and all involved looked like they were having a blast. 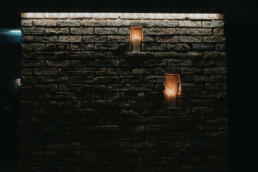 I was quite glad at times though, that I was only watching it and not doing it….